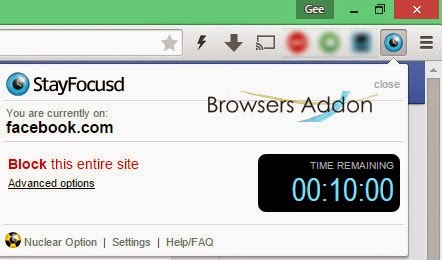 StayFocusd is an extension for Google Chrome which helps to increase your productivity by limiting/restricting the amount of time you spend on your favorite website. Let’s find out how can we really do it. 1. 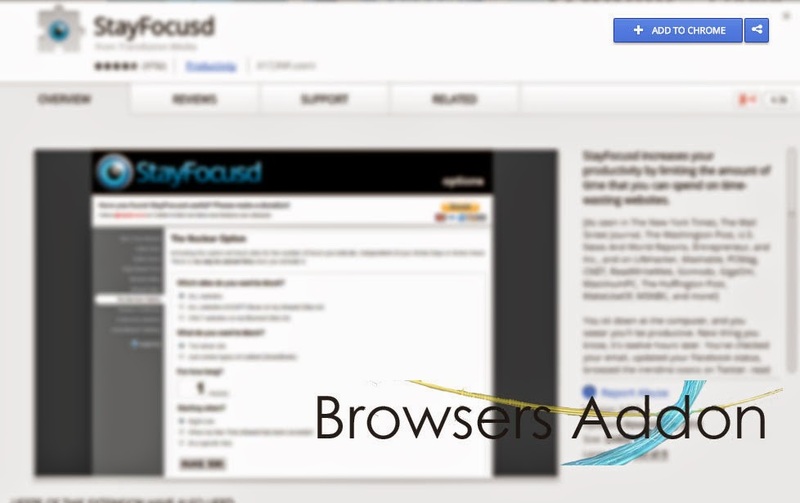 Go to Chrome web store an search for StayFocusd, or simple click on the above download link and click on “FREE (ADD TO CHROME)“. 3. 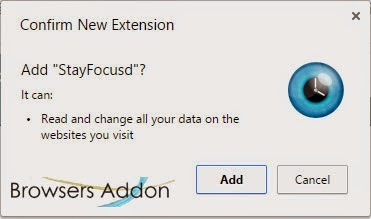 Now, a StayFocusd icon with message pop up appears at upper right corner of browser, indicating that the extension has successfully integrated with the Chrome. 2. The interesting feature is the “Nuclear Option“. On activation, it will block sites for the number of hours which you set, independent of your active days or active hours. Once activated, there is no way to cancel it. 2. Now, un-tick the StayFocusd to temporarily disable the extension. Click on the dustbin icon and you will be greeted with pop-up, click “Remove” to remove the extension from Google Chrome. 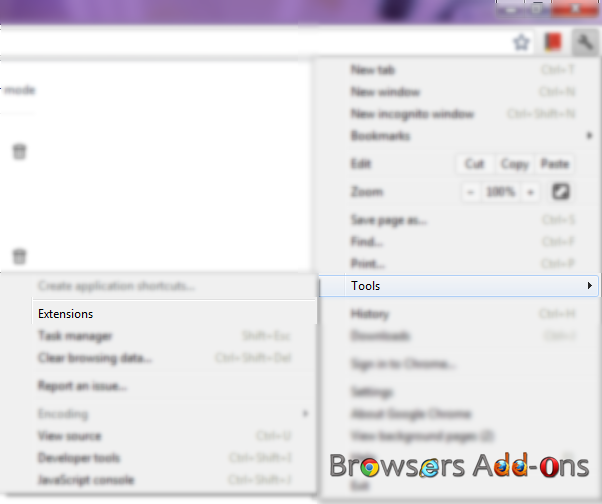 Next story With Focus 45 Chrome Extension, Try to be Productive on Web. Previous story How To: Make GIF Images from Videos With Google Chrome Extension. Mozilla’s Firefox OS to start European journey with Deutsche Telekom and Alcatel.